Brantley Termite Control & Pest Pest Services has been servicing the Tampa & Pinellas communities since 1978 as a local, independent, family-owned and operated business. We back up our products and services with a 100% guarantee of satisfaction. If you aren't happy, we aren't happy! Se habla Español. Brantley Termite & Pest Control uses techniques that discourage the development of pest populations, but keep pesticides to levels that minimize risks to human health and the environment. Eliminating termites is critical for the structural integrity of your home. 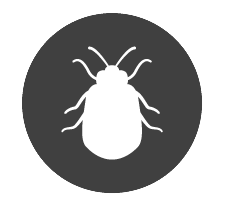 Don’t let heavy populations of this urban pest destroy what you’ve worked so hard to obtain. We offer long-term solutions to effectively eliminate existing termite colonies. 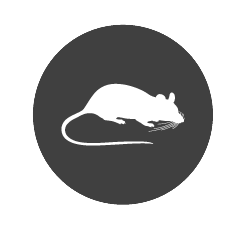 Utilizing an integrated approach targeting specific types of pests found in or around your home, our program controls rodent infestation through a process involving initial assessment, elimination, sanitation, and fortification against future invasions. Offering pest control as well as prevention, our pest program involves a cohesive process delivered by skilled professionals who use targeting treatments, innovative solutions, and specialized techniques to eliminate pests and keep them out. We provide an all-inclusive lawn process targeting the major turf-destroying insects in Florida, as well as offering weed and disease control. Our lawn care program simplifies the process needed to maintain a healthy, attractive landscape around your home or business. 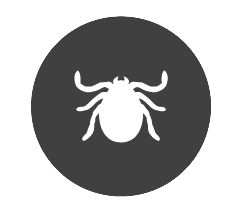 Pests can reproduce quickly so don’t put off scheduling your appointment. 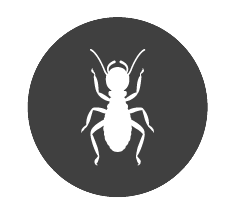 Our exterminators act promptly to deliver superior pest extermination services that restore the safety and cleanliness of your home. Brantley Termite & Pest Control is here to service your needs affordably, reliably, and professionally. We service Tampa, Hillsborough, Pinellas, Palm Beach, and Manatee counties.